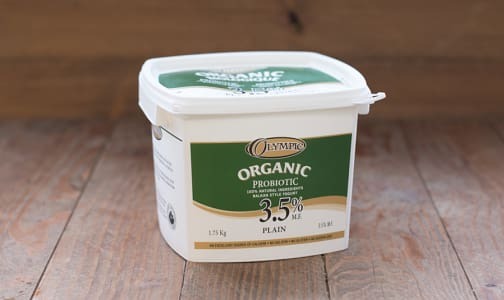 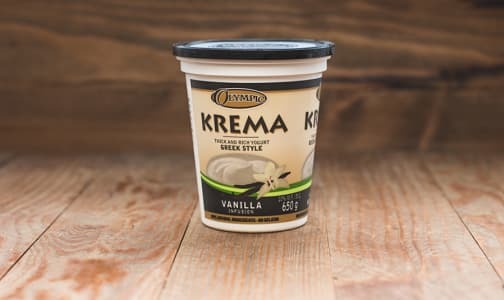 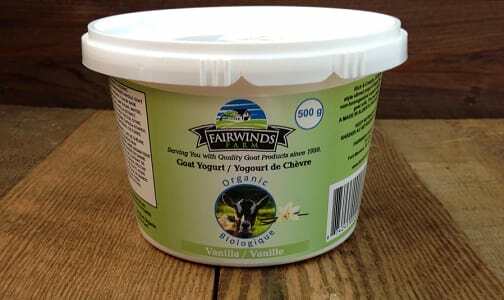 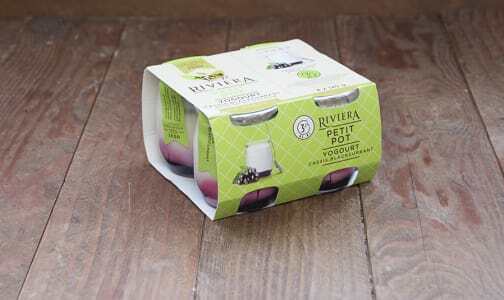 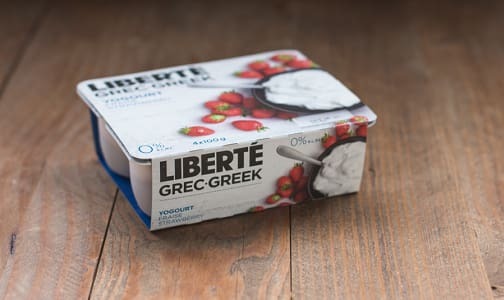 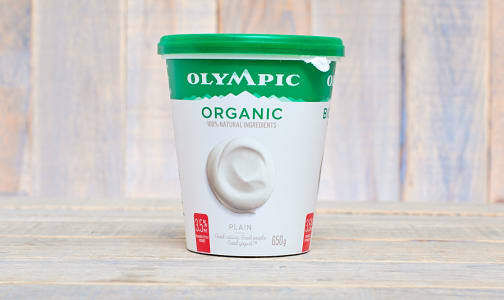 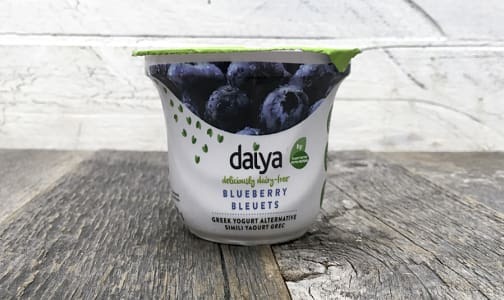 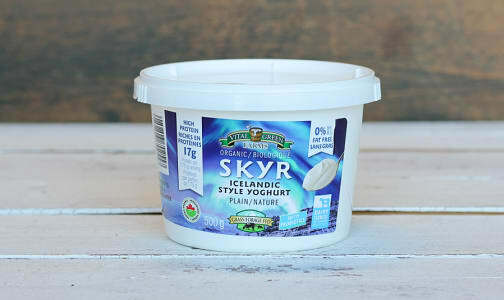 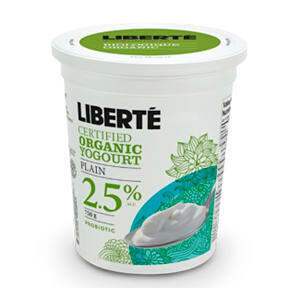 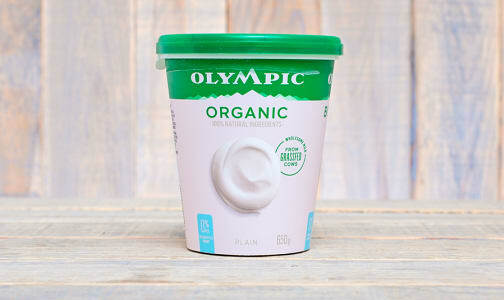 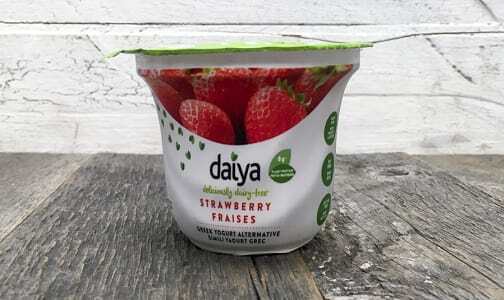 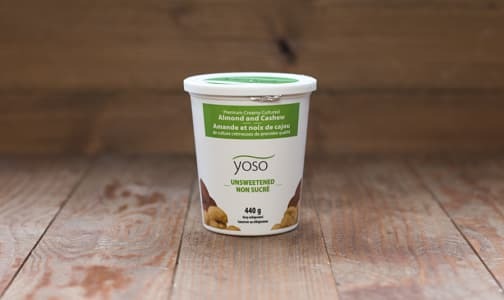 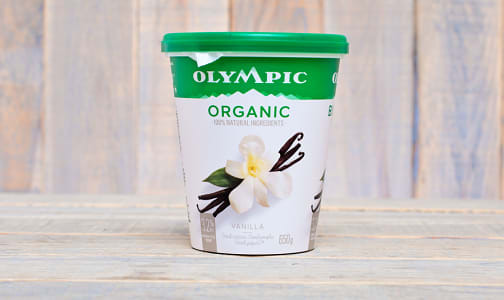 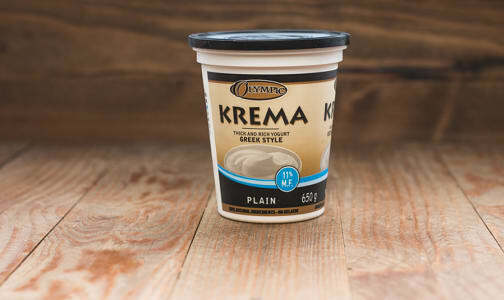 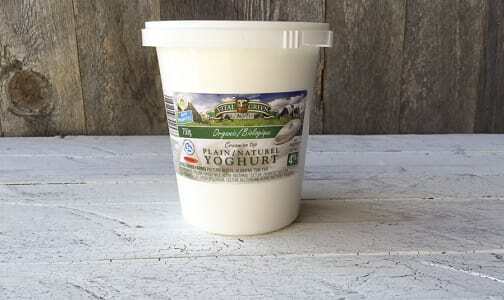 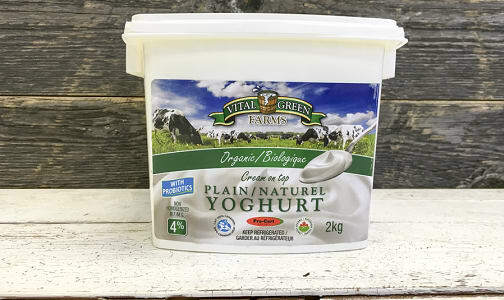 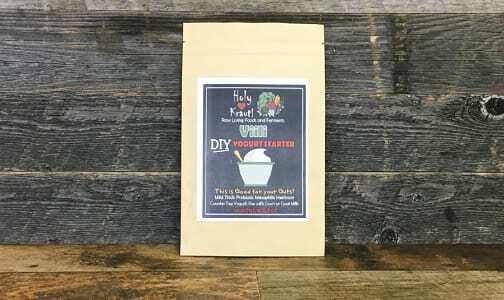 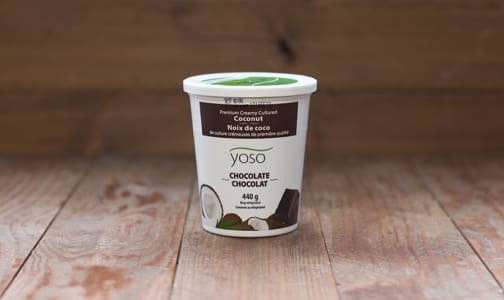 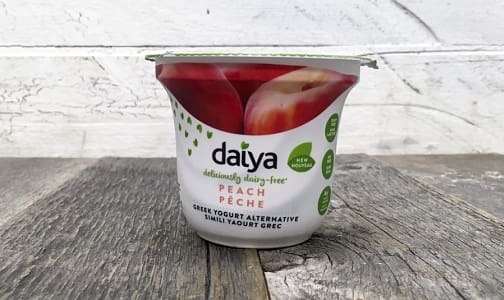 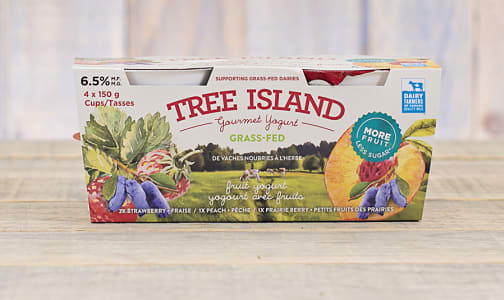 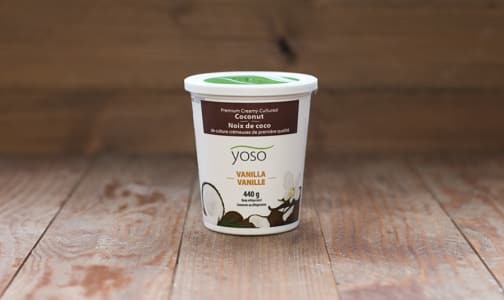 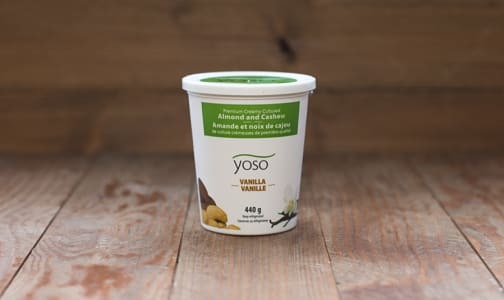 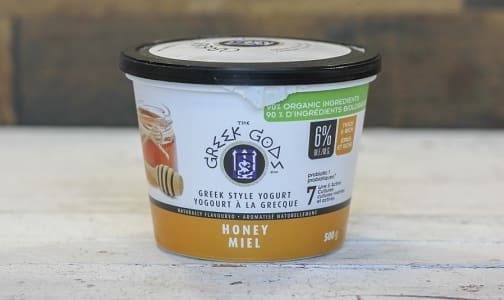 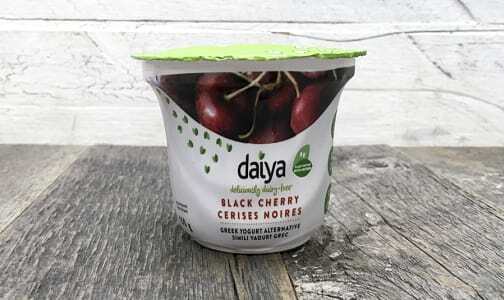 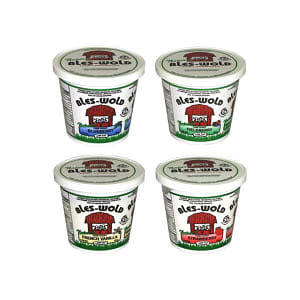 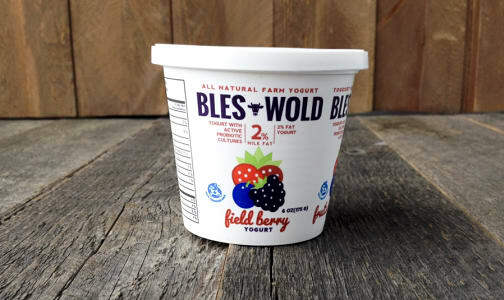 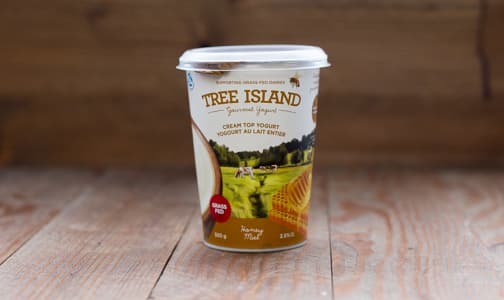 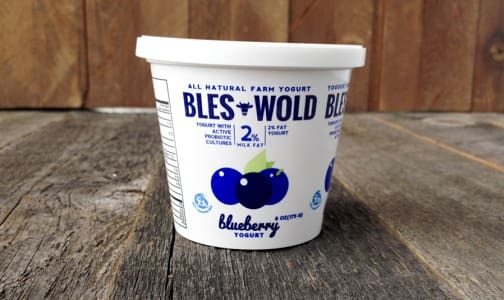 Organic Plain Yogurt 2.5% M.F. 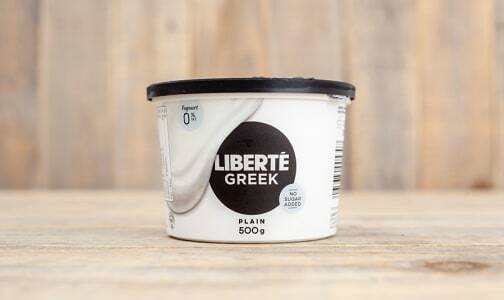 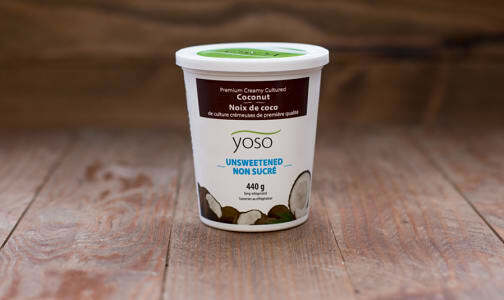 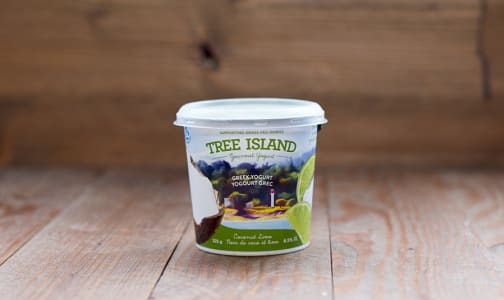 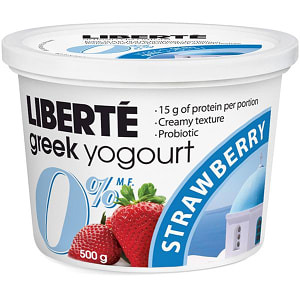 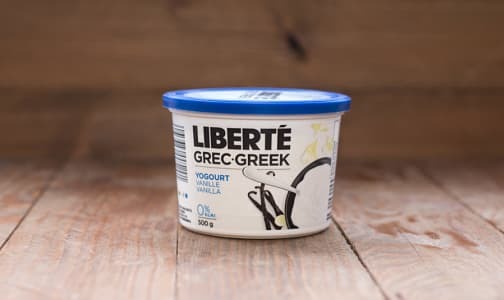 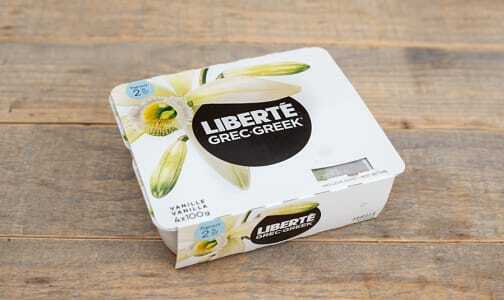 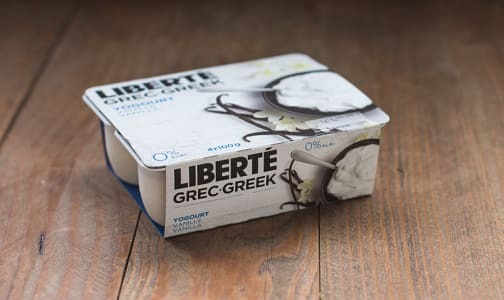 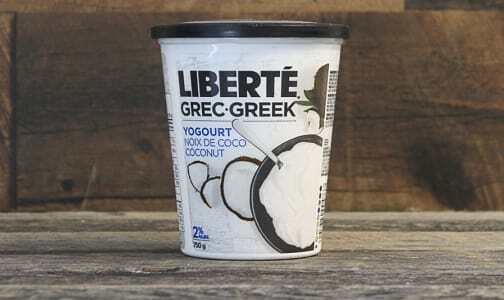 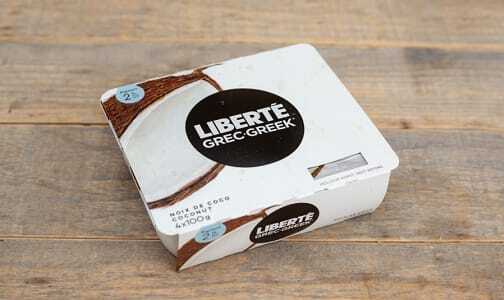 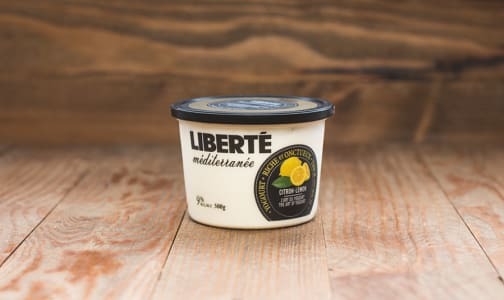 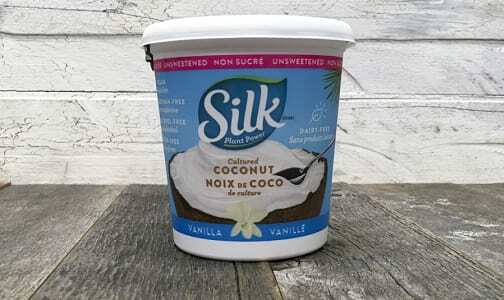 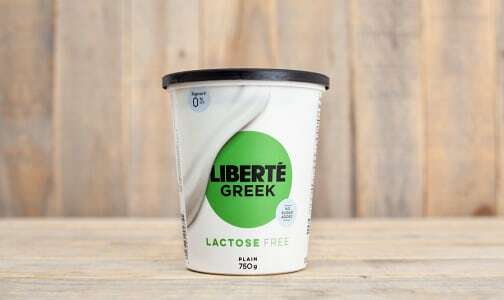 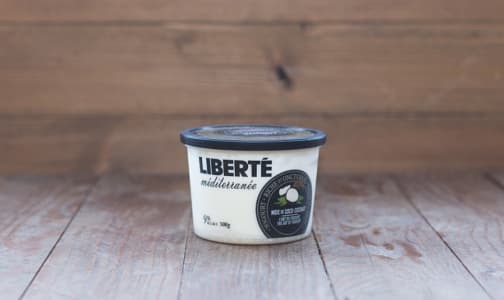 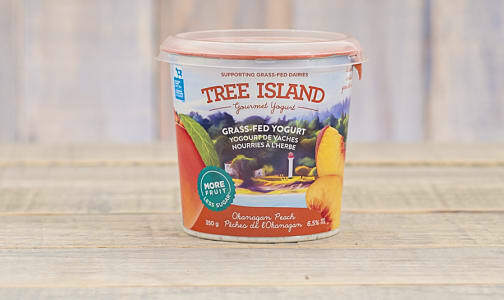 Mediterranee Coconut Yogurt 9% M.F. 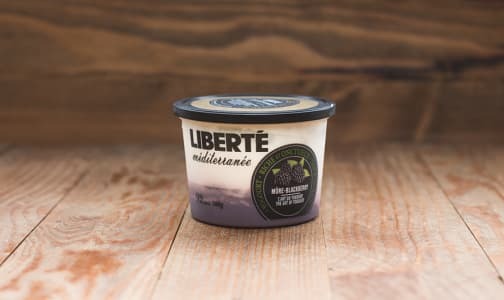 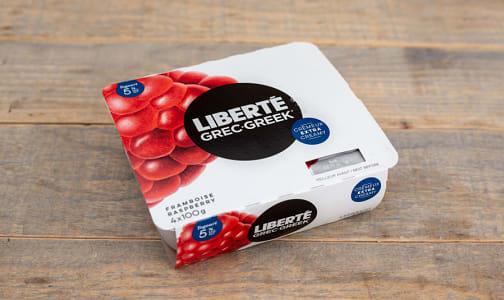 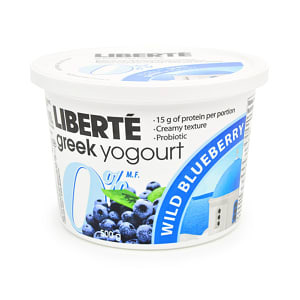 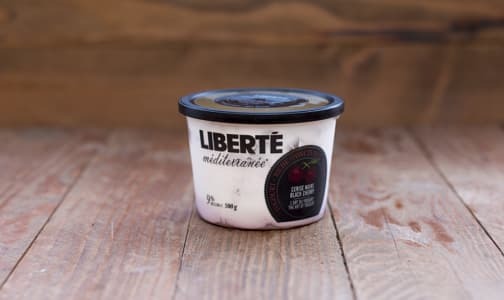 Mediterranee Wild Blackberry Yogurt 9% M.F.